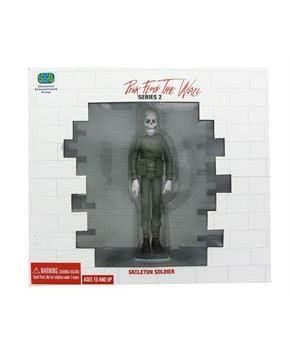 Based on the legendary film Pink Floyd The Wall, this series of figural maquettes (plastic statues) bring some of the film's most memorable characters to life in 3D. 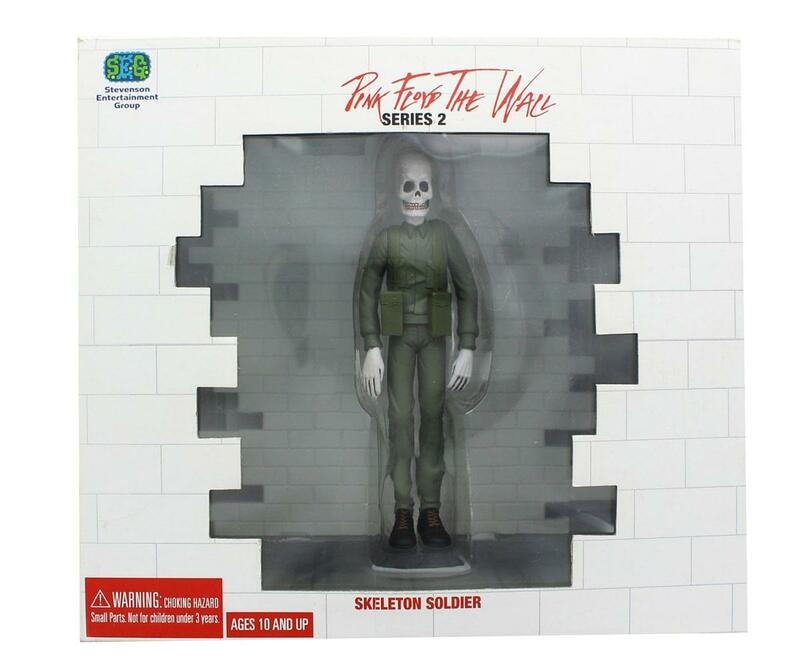 Each approximately 6-inch tall figure includes a diorama wall base that interlocks with other bases in the series to form a larger wall. Collect them all! Officially licensed.